It’s time for one of my favorite fun holidays – Chinese New Year! 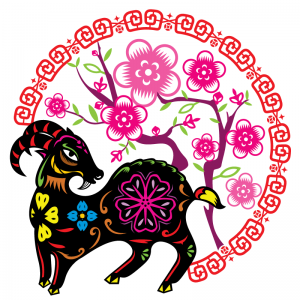 This year it falls on Thursday, February 19, 2015 and rings in the year of the Wood Goat. Goats tend to be gentle, mild mannered, shy, stable and are very kindhearted making them seems gentle but they are tough on the inside. They are strongly creative, with lots of perseverance and have very strong opinions. They do not like being the center of attention but do prefer to be in groups. Goats are very down to earth but they do like to spend money to look good. Sometimes this year can also be called the Year of the Sheep. In Chinese Goat and Sheep all end with the word yang: shānyáng (‘mountain yáng’) means goat and miányáng (‘cotton yáng’) means sheep so they are used interchangeably depending on if your community has more goats vs sheep will tell if it is the Year of the Goat or Sheep! We had a great turn out for our January Ladies Lunch and Learn. We learned all about Digestive Health and had some delicious food. We also raised $250 for Georgia Forest Watch. We’re working on a blog post about our fabulous January lunch and learn, but in the meantime get full details about the April event (that we summarize below) on our blog. Can you have enough favorite peeps? I don’t know, I don’t think so! The ladies that will be teaching us in April are just awesome! 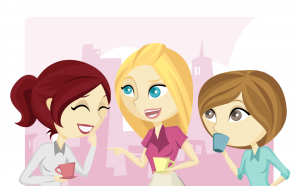 So, mark your calendar for Saturday, April 25th from 11am -1pm for the next Ladies Lunch and Learn. Our location is still to be determined but it will be awesome! I have known Marianne for around 10 years I guess. We reconnected thanks to Salsa at The Phoenix Inn (on Fridays with my friend Malik). I was so excited to see her. I knew she would be an awesome fit for our ladies day. I promise she will make you laugh and have fun. My friend Virginia I have known since 2007 I think also from Salsa. I just love her. She has helped me through some hard times. 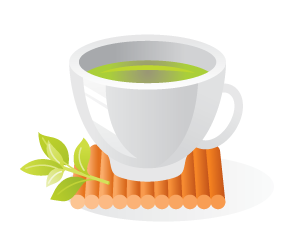 She is on a new adventure in health and wellness and her herbal teas are just part of it! Heather Marshall – Legacy Stories: Capturing the spirit of Your Life. Normally I donate the money from these events to a local charity, this time I REALLY want to build a family a Happy Home in Haiti – I have had this flyer on my board for years. The cost to build a Happy House is $1,250. I think this is just an amazing program. I have donated to them before – I have sent kids to school as a gift to my Mom for Mother’s Day. She is a teacher and loves the idea of sending a child to school who otherwise couldn’t afford to go. They have a 4 star rating with Charity Navigator and have been a former sponsored charity through Dining for Women (started locally by our very own Marsha Wallace!). I will be collecting donations at the shop and if you would like to make an extra contribution the day of the event that would be awesome. 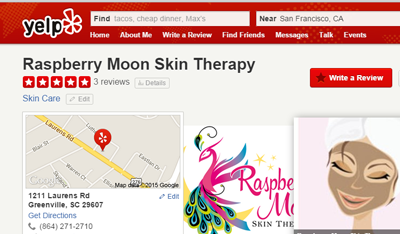 Raspberry Moon will be donating $250 in addition to the money raised from the event. HHF is proud of an overhead of less than 9 cents per donated dollar, with over 91 percent of funds collected going directly to services for the poor. Stay tuned on Facebook for more info and March newsletter will have a link to prepay for your experience. Made in Brevard, NC this fabulous concoction is the result of a friendship started long ago. From a jazz friend in the 70s to a catering company in Nashville to home grown brew in NC, Bobbo’s is a delicious add on to Sunday Brunch. Bobbo was in Memphis in the 1970s, hanging out with jazz folks, when he met a Mississippi cotton farmer (who doubled on vibraphone) who prided himself on his Bloody Marys. Bobbo was hooked after the first drink. He used certain spices and herbs, and ingredients that Bobbo wouldn’t have thought about. 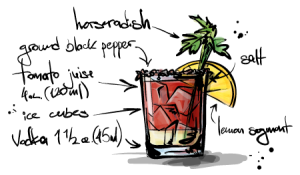 Bobbo thought about his old friend, and started experimenting, using bits from his old friend’s recipe and ideas of his own, and a perfect Bloody Mary mix was created! I could really use your help! If you have a few minutes and could write a review on Yelp or Google or even Facebook, I would really appreciate it. Your support means a great deal and I truly appreciate it.